You can use our storage service to keep your household items. Meanwhile, corporate customers can use our services to keep their goods or office items. Companies can rely on us their valuable documents. You can keep your old items in our warehouse, that have a great value. Our warehouses for seasonal products are ideal. Our warehouse is equipped with a special ventilation and safety system! 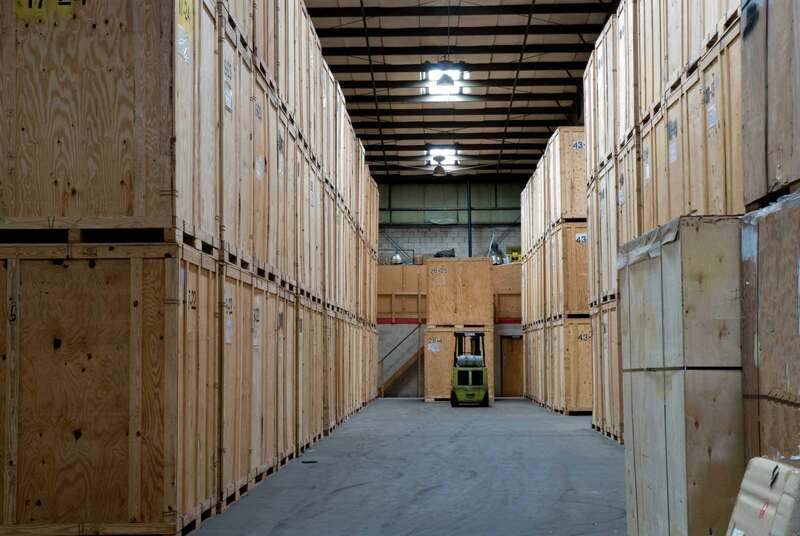 All of your items that are kept in our warehouse fully insured. All products held in our warehouse are registered! For detailed information please use 175 hotline.